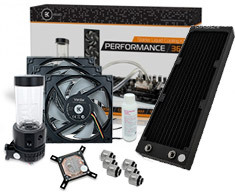 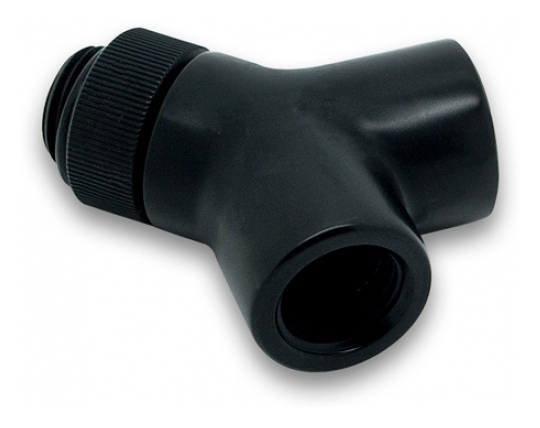 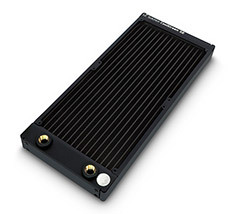 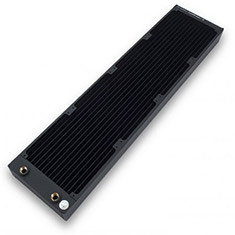 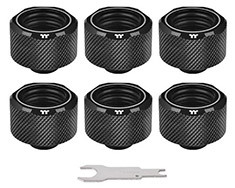 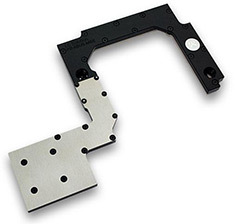 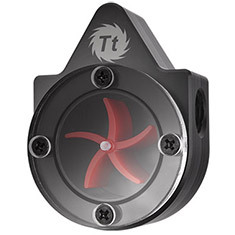 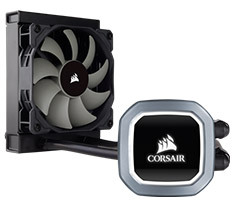 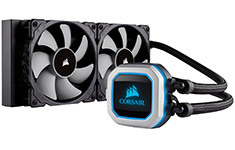 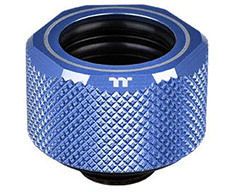 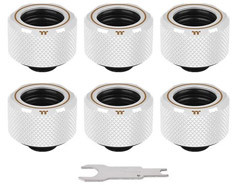 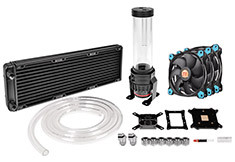 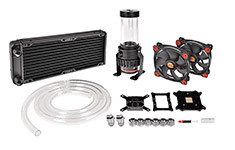 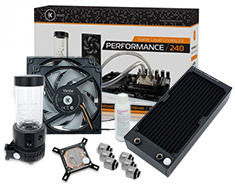 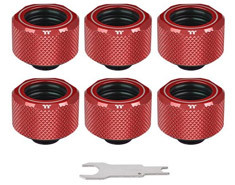 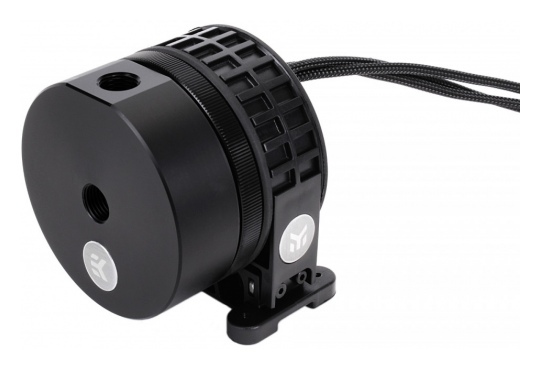 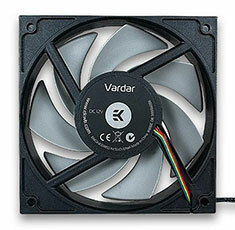 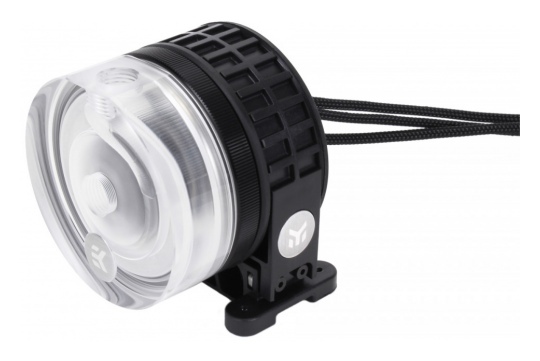 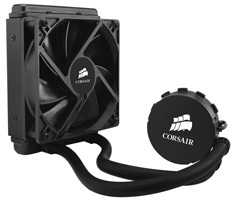 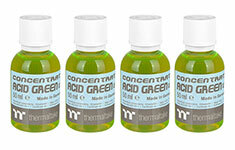 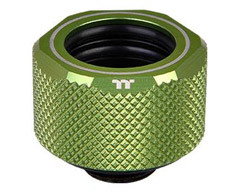 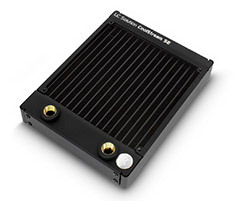 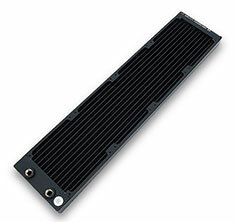 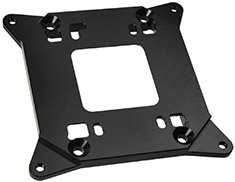 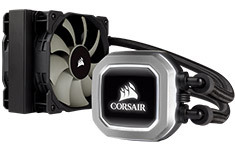 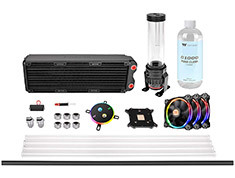 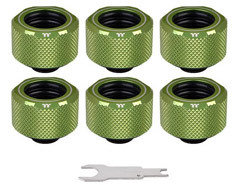 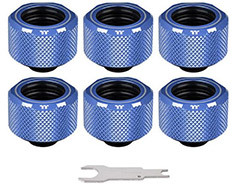 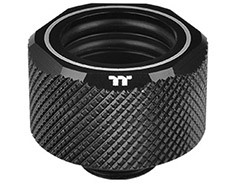 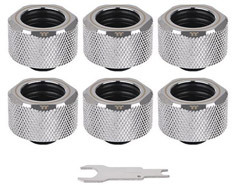 …fits to both 120mm vertical and horizontal fans, to neatly attach various water pumps for your liquid cooling setup. 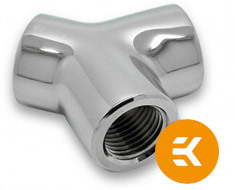 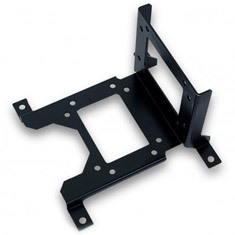 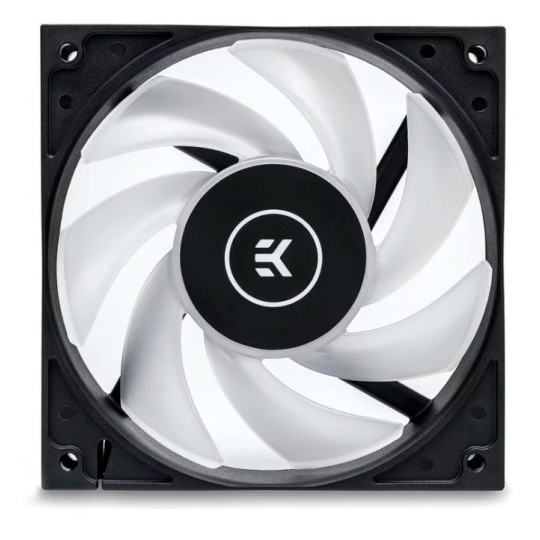 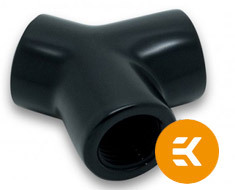 Made from press-bent 1.5mm thick painted steel, the holder is compatible with EK's range of water cooling pumps and comes with pre-drilled holes and screws for easy installation. 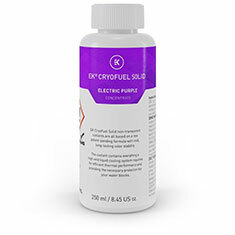 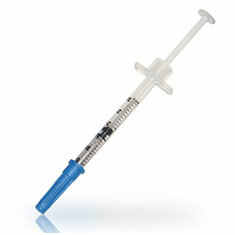 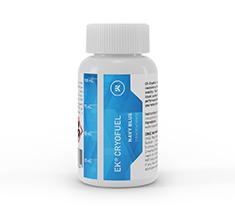 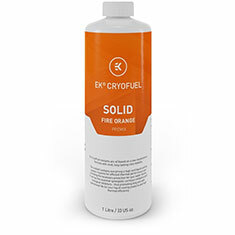 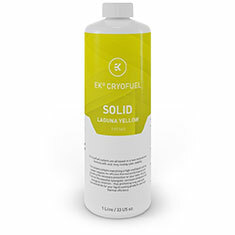 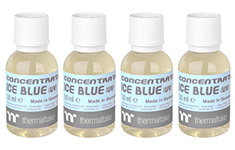 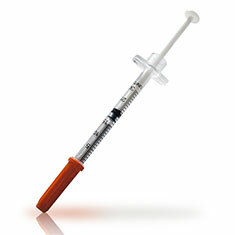 …from 0 degrees Celsius to 99 degrees Celsius and can display the value in Celsius or Fahrenheit. 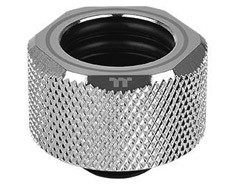 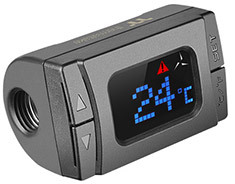 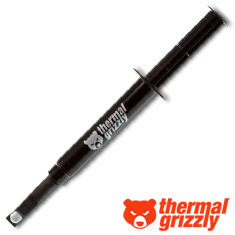 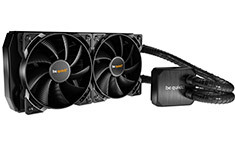 Featuring a temperature warning alert, compatibility with any G1/4 fittings and easy installation, this gadget ensures your liquid cooling system will work within optimal temperature operating ranges. 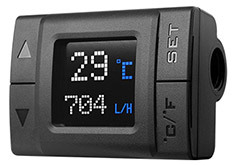 …the value in unit Celsius or Fahrenheit. 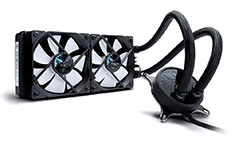 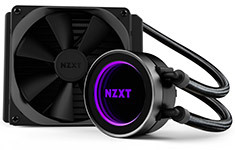 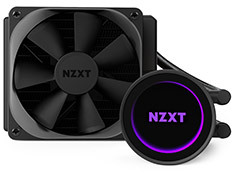 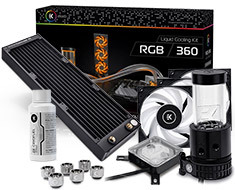 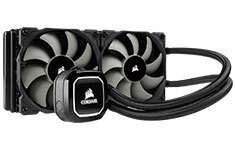 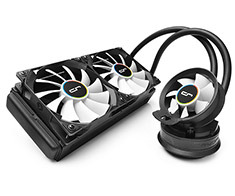 Featuring temperature and low-flow warning alerts, compatibility with any G1/4 fittings and easy installation, the gadget ensures the liquid cooling system to work within optimal temperature and flow operating ranges and unleashes the performance of your PC. 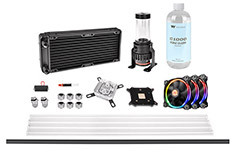 …system. 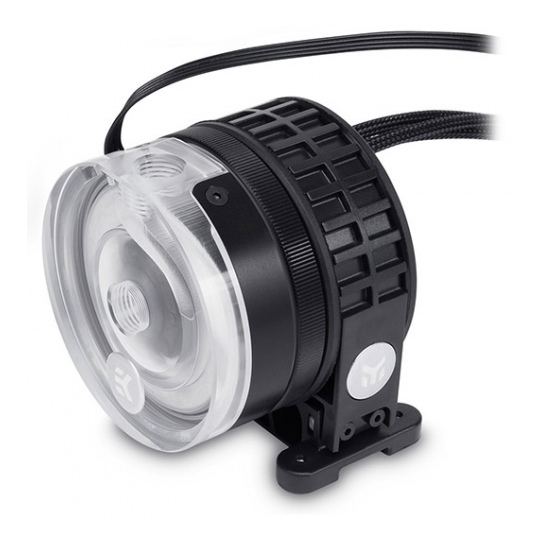 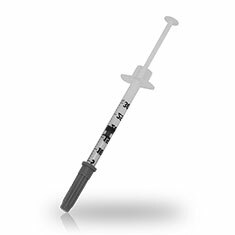 Featuring exceptional performance and unrivalled reliability, the Pacific Flow Indicator One is compatible with any standard G1/4 fitting on each end and is manufactured from high quality POM and PMMA material to provide a crystal clear, high performance, and durable liquid cooling solution. 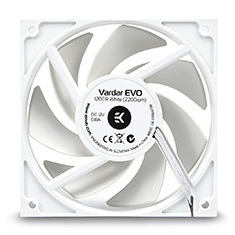 …and outstanding system ventilation. 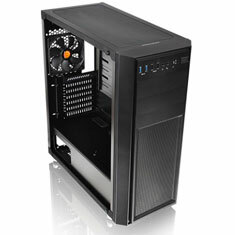 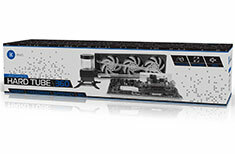 The View 31 TG supports the latest PC hardware and all high-end GPU solutions. 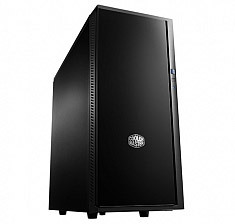 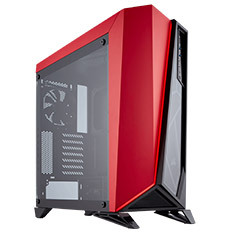 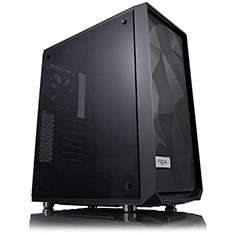 It guarantees expandability for high-end configurations and liquid cooling systems to satisfy users seeking for a stylish PC chassis with advanced features and aesthetic appeal. 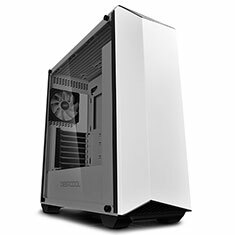 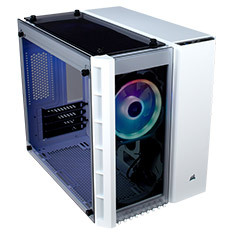 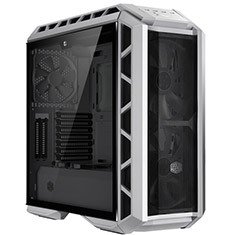 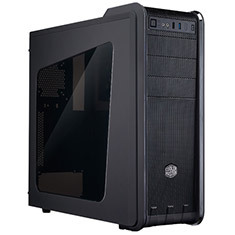 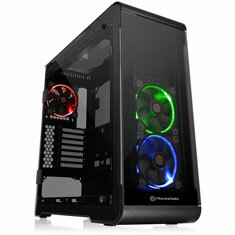 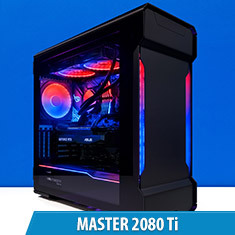 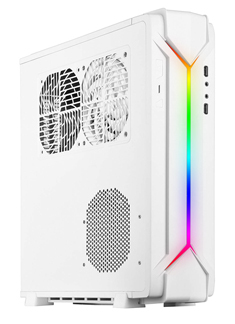 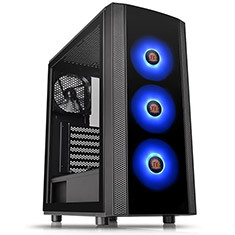 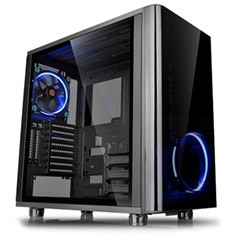 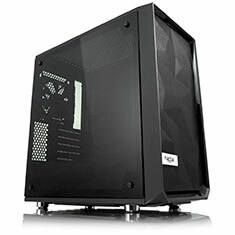 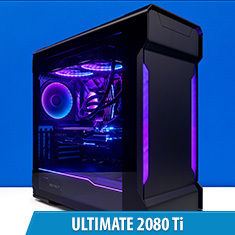 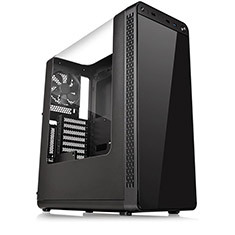 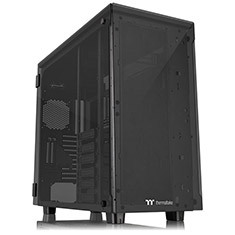 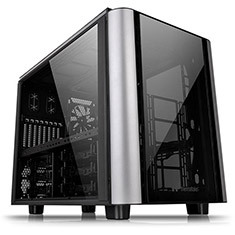 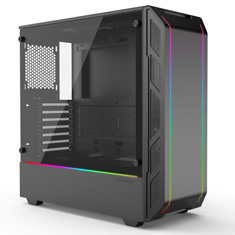 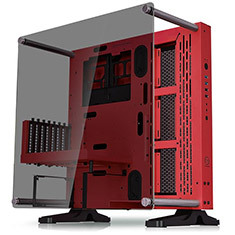 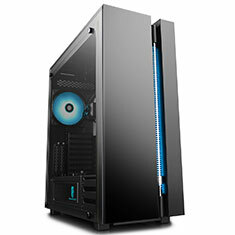 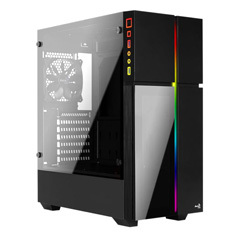 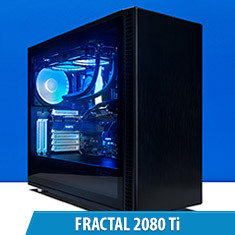 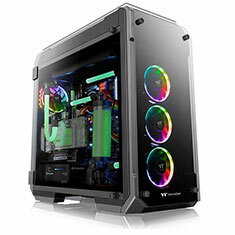 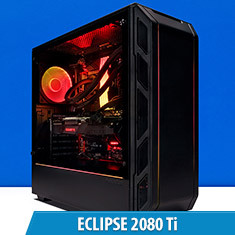 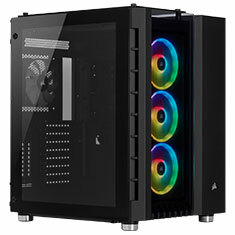 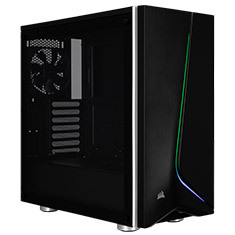 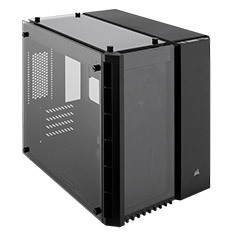 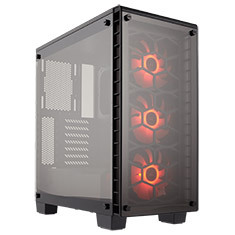 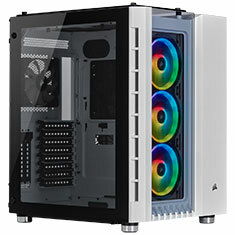 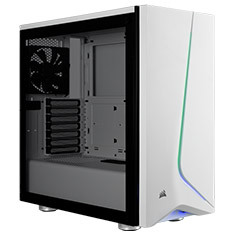 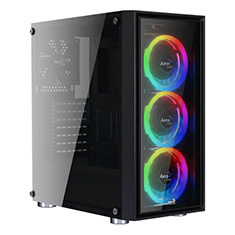 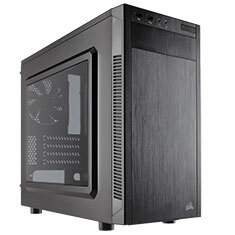 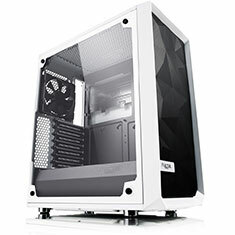 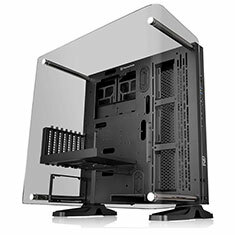 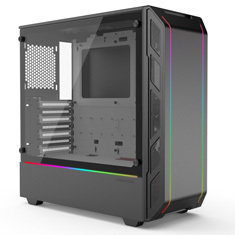 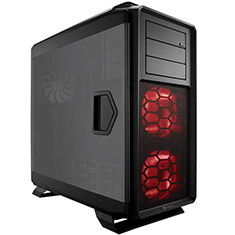 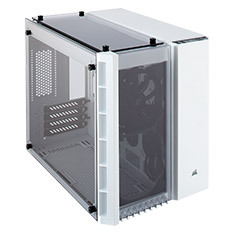 …XL-ATX tower featuring three 5mm thick tempered glass panels (front and both sides) and 4 pre-installed Riing Plus 14 RGB fans (three at the front and one at the rear). 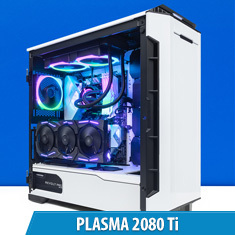 Comes with a USB type-C receptacle on the front panel plus dual liquid cooling capabilities to offer extraordinary LCS flexibility. 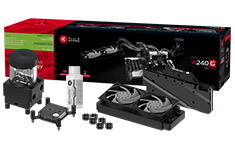 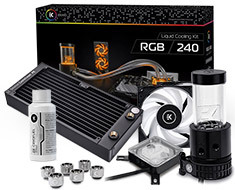 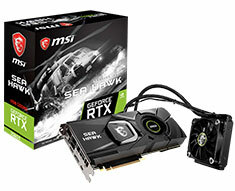 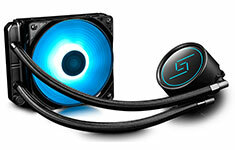 …to sync with RGB capable motherboards from ASUS, Gigabyte, MSI and ASRock. 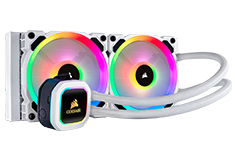 The View 37 ARGB is built for Tt's top-tier cooling and lighting hardware, supporting custom liquid cooling loops as well as vertical GPU layouts and RGB lighting. 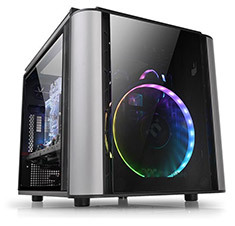 Build your ultimate show-piece with the new View 37 ARGB. 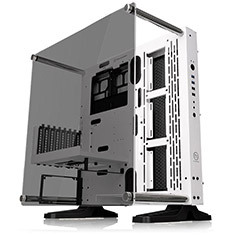 …3-way placement layouts (Wall mount, Horizontal and Vertical), dual GPU layout locations: Horizontal and Vertical and placement locations for liquid cooling components. 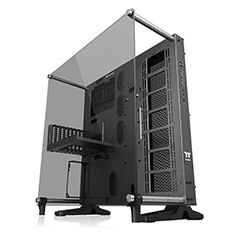 Uncover greatness with the Core P5 TG TiaE s panoramic viewing angle with its full tempered glass window to protect and present. 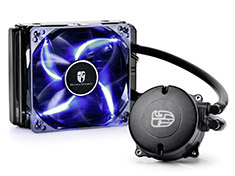 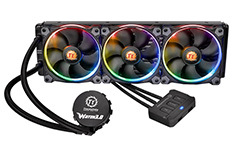 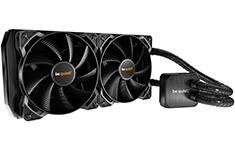 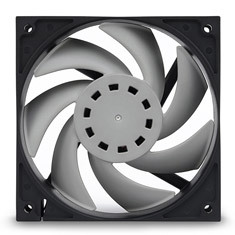 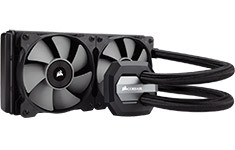 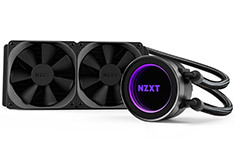 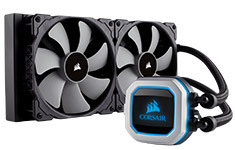 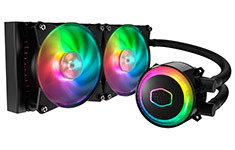 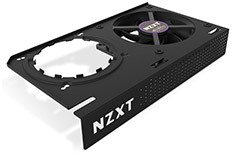 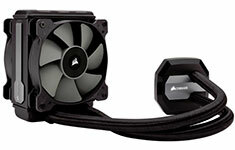 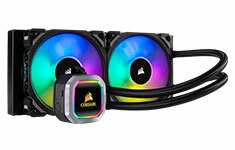 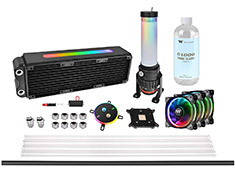 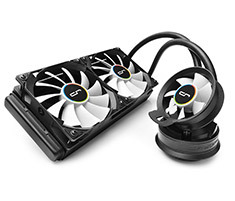 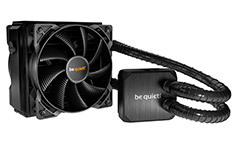 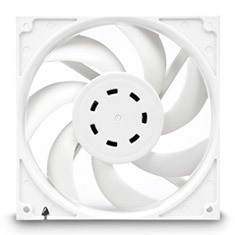 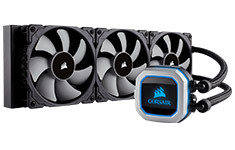 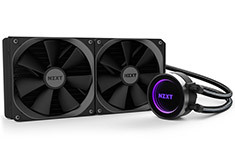 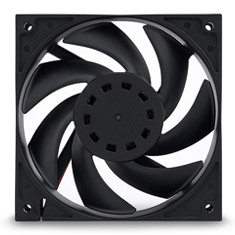 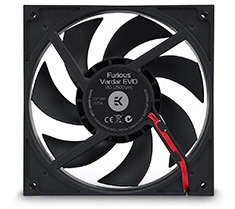 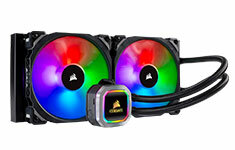 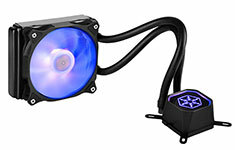 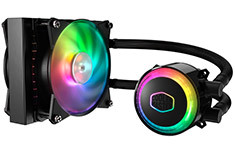 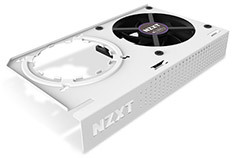 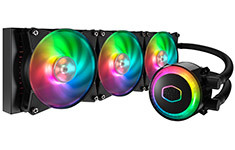 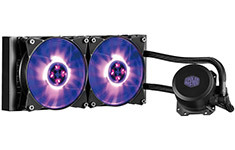 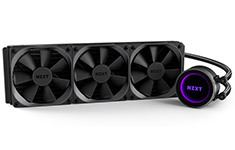 …12V RGB front fans that are dual-mode controllable either through the front I/O panels, or by connecting to compatible ASUS, Gigabyte, MSI, ASRock or Biostar motherboards. 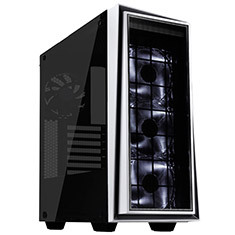 The J25 supports a huge range of air and liquid cooling hardware, high-end GPUs and even a handy PSU cover in the basement. 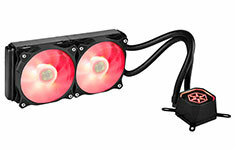 …at the front and one at the rear side) deliver 256-colour RGB illumination and optimum ventilation. 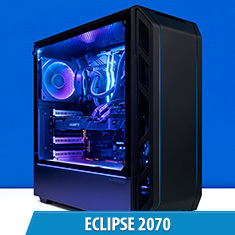 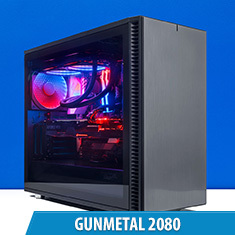 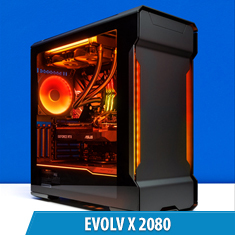 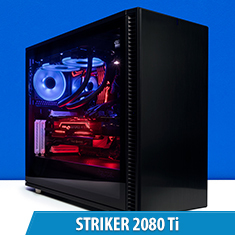 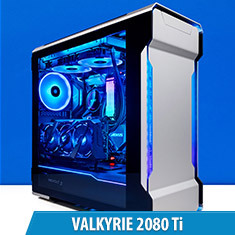 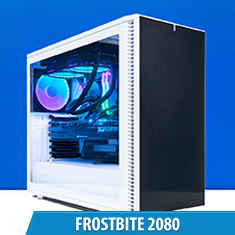 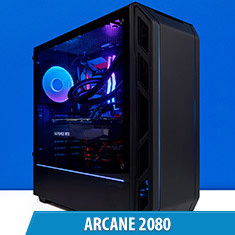 Its unparalleled expandability for the latest PC hardware and liquid cooling solutions satisfies the market where users have opted for stylish PC chassis with advanced features and aesthetic appeal. 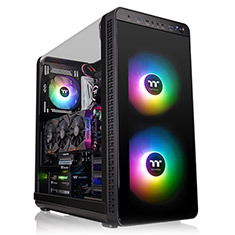 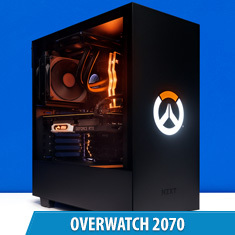 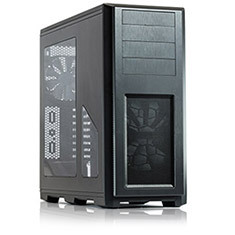 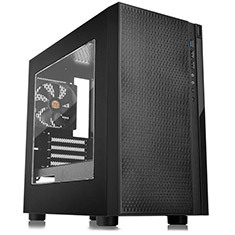 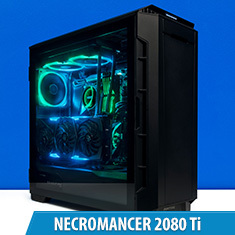 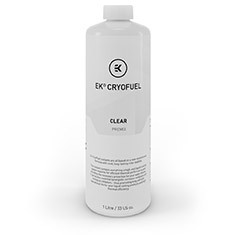 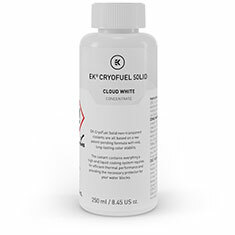 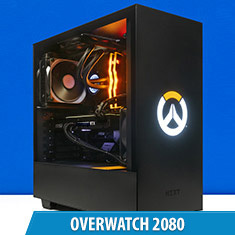 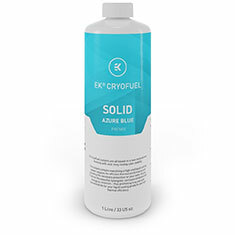 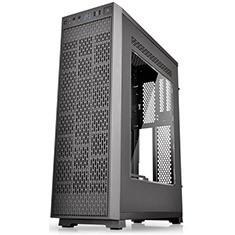 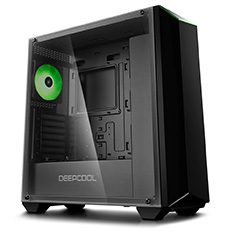 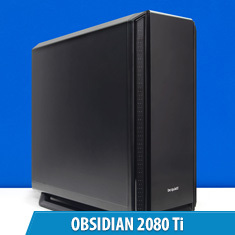 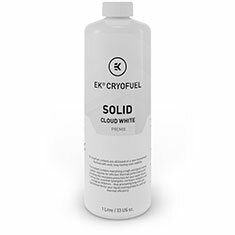 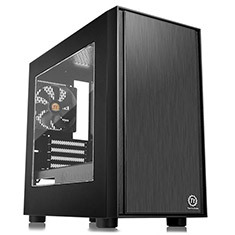 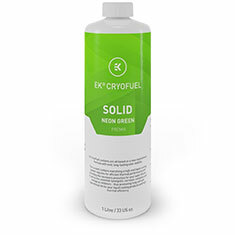 …has a remarkably compact footprint with the high-end component support of a larger tower, and with seven fan mounts and multi-radiator liquid cooling capability, it has the cooling capacity to match. 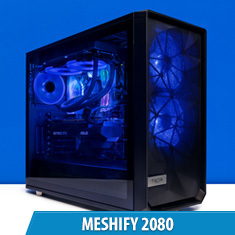 When performance is top priority and compromise is not an option, Meshify has you covered in style. 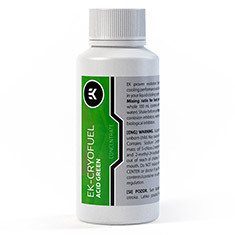 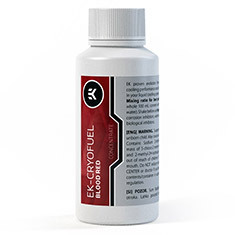 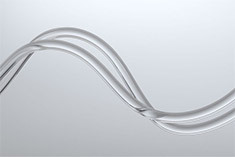 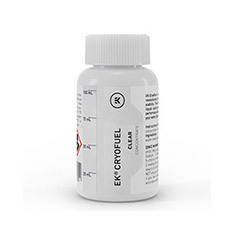 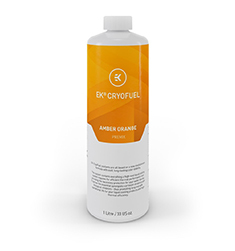 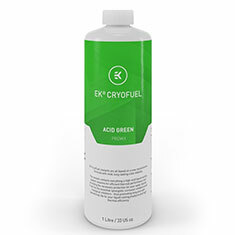 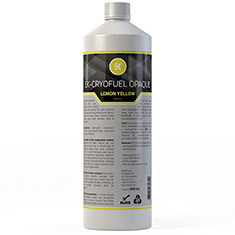 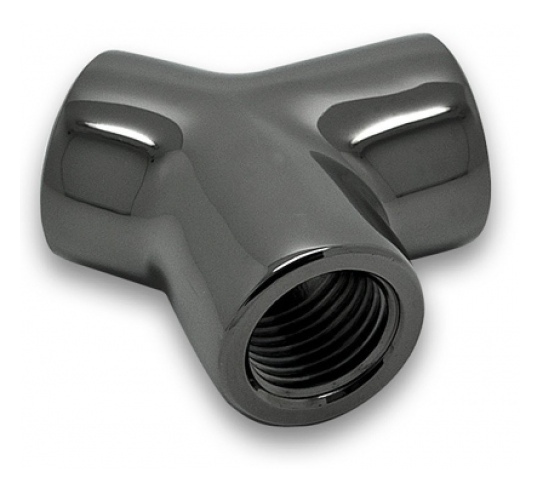 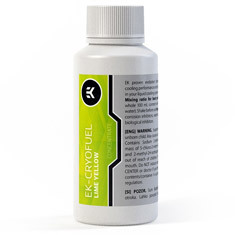 …through key components to exhaust, ensuring heat is never an issue. 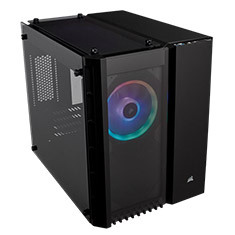 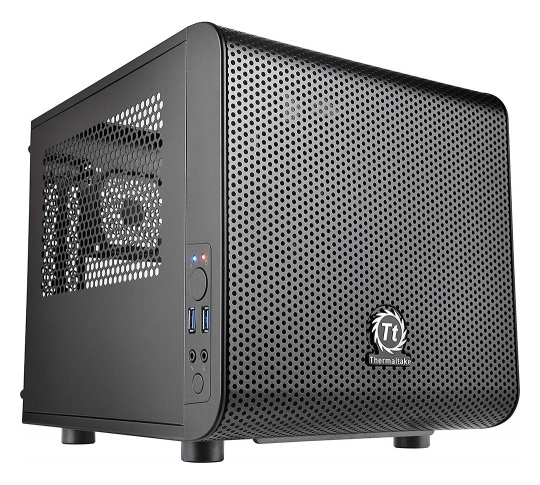 The Meshify C Mini aE Dark TG has a remarkably compact footprint with the high-end component support of a larger tower, and with six fan mounts and multi-radiator liquid cooling capability, it has the cooling capacity to match. 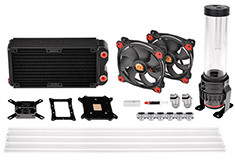 …to make your custom system a reality. 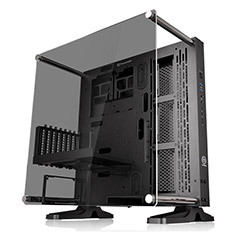 The chassis is designed with dual GPU and PSU layout options and 3-way stand placements (wall mount, horizontal, and vertical placements), plenty of liquid cooling options and near unlimited flexibility when it comes to building the most advanced customised PC. 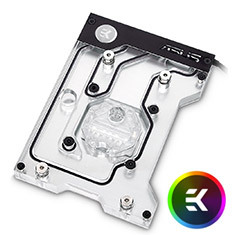 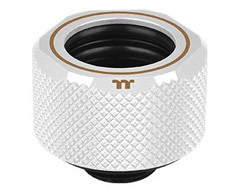 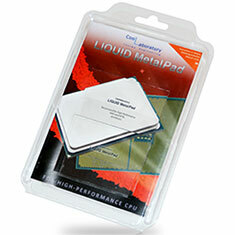 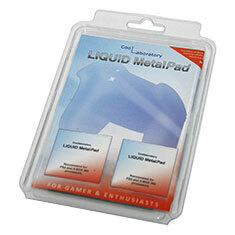 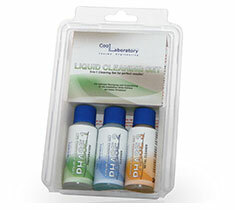 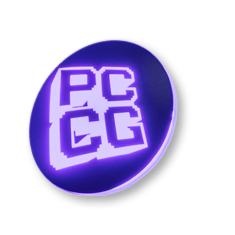 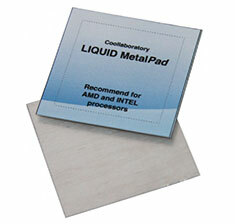 Replacement cap compatible with the Cooler Master ML120R, ML240R and ML360R liquid coolers with the PCCG logo.